A wedding takes on average 300 hours to plan when you add up the time you spend researching, meeting and negotiating with suppliers, purchasing items for your wedding day and keeping track of RSVPs. However, if you are choosing to get married in the UK – be it England, Scotland, Wales or Northern Ireland – we have pulled together our top five tips to enable you to have a stress-free wedding planning experience. Consider the type of marriage that you want to have – a religious ceremony, a civil ceremony or a civil partnership – and then take the necessary steps early on to secure your wedding date, ceremony time and the minister/registrar. Websites such as direct.gov.uk, gro-scotland.gov.uk and nidirect.gov.uk all have specific pages dedicated to guiding you through the process for getting married, and if you follow these it will be very easy and stress-free. Unlike other countries around the world, there are certain rules in place which limit the time and location of a wedding in England, Wales and Northern Ireland. Current laws state that couples are not allowed to marry in these countries outside of the hours of 8am and 6pm, and they also must get married in a permanent structure which limits the opportunity to get married outside. If couples do wish to marry outside or in a ceremony which takes place later than 6pm, then they will need to opt for a humanist ceremony which is not considered legally binding. Couples going down this route usually choose to get married legally in a registry office a couple of days before and save the big celebrations for their ‘wedding’ day. The good news is that if you want to get married in Scotland, the same rules do not apply. It doesn’t matter where in the world you choose to marry as the same rules apply – book your suppliers early to avoid disappointment. 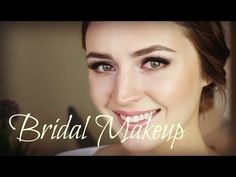 During the busy summer wedding months in the UK, popular wedding venues, photographers, florists and make-up-artists could often have booked certain dates three times over. So if you have your heart set on a certain supplier, get in contact with them as soon as you know your wedding date and your budget to secure their services. The UK is known for having unpredictable weather and we are not blessed with consistently sunny summers. With this in mind, regardless of the time of year that you are choosing to get married, always have a wet weather option and have umbrellas on stand-by. 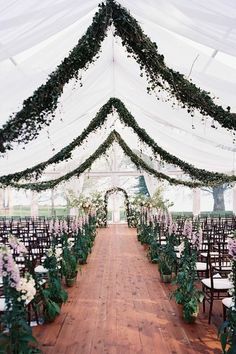 If you are having an outdoor drinks reception after your ceremony, make sure that the venue has another area indoors which you can go to if the weather suddenly turns. And if you do have to put up the brollies, don’t fear. You can have some great fun using your umbrellas as props in the photos and rain can often be quite atmospheric! And finally, if it does all become too much, consider hiring the services of a professional wedding planner. The UK Alliance of Wedding Planners (www.ukawp.com) has members based across the UK who are committed to ensuring professionalism within the industry. The planners offer a range of services to suit a variety of budgets and they take away any of the stress and provide lots of help and reassurance when planning your wedding. Tips provided by Lisa Baker, owner of Just Bespoke – a boutique luxury wedding planning consultancy operating across London and the South East of England. 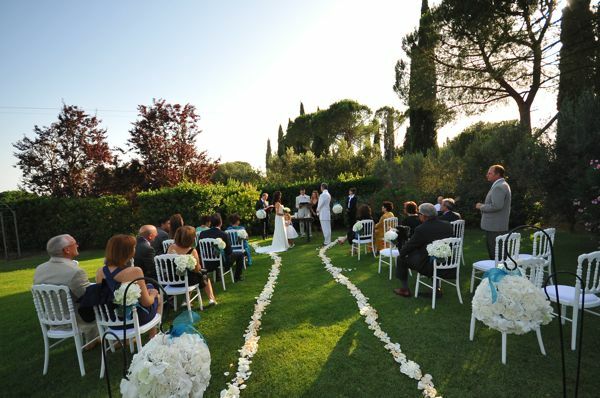 Continuing WeddingHappy’s blog series featuring cultural wedding tips and ideas from around the world, we are excited to share our latest feature with you- what it looks like to get married in Tuscany. 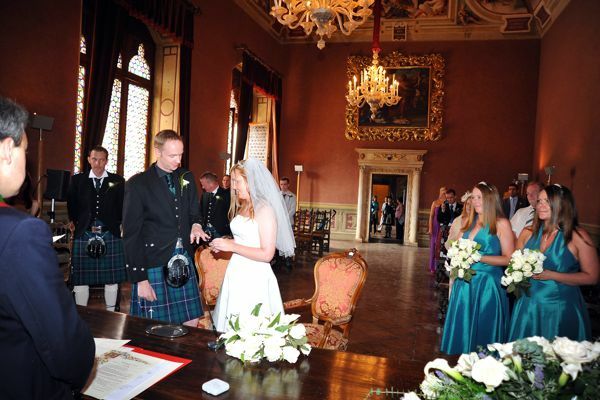 Thanks to our friend, Jacqueline Bradshaw of http://www.marrymeintuscany.co.uk/ for providing us with her insight as a wedding planner in Tuscany, Italy. 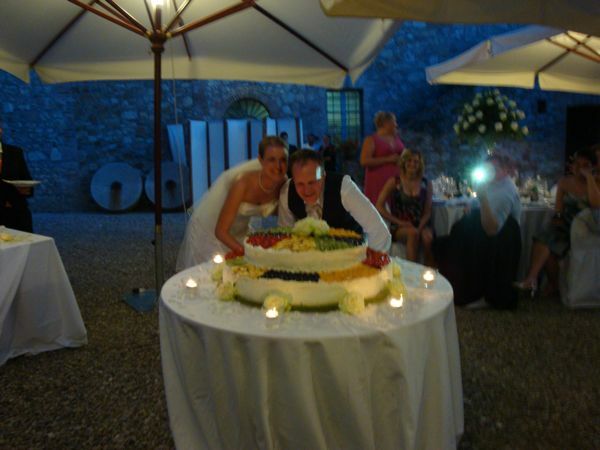 As a wedding planner in Tuscany I work predominately with English speaking couples that have chosen to get married in one of the most beautiful areas of Italy. I have couples that come from as far away as Australia, America and Canada, and closer to home England, Scotland and Ireland. 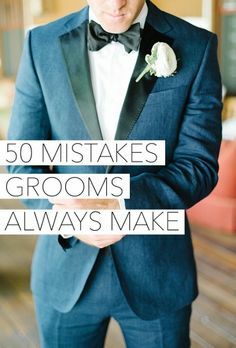 Although the couples have decided to marry here they obviously want to maintain some of the wedding traditions from home as well as adopting some of the traditions from here, so it’s really important that I know exactly which of these special traditions couples want to be able to incorporate into their wedding. The wedding ceremony in Italy is lovely. It talks very much about the couple being a partnership and how both husband and wife are important, and that they should make crucial decision for their families based on both their personal needs. After all, isn’t that what marriage is about- a partnership where no one person is more important than the other? However the Italian wedding ceremony doesn’t allow couples to say more than “I do”, and there is no part where they officially exchange wedding rings. As a wedding planner, I encourage couples to include their tradition of doing just vow and ring exchange, should they wish to. Couples can either write their own or use ones that are readily available which express their love for each other. They can also include a couple of poems read by their close friends and family which also makes the wedding ceremony more personal. Quite often in Tuscany, Italian couples will ask for flowers that are very “sobrio” or “low key”. Thankfully they are slowly coming around to the fact that a wedding is a joyous life event and are being more creative with their use of flowers and moving away from just a simple white bouquet (I think we have the wedding channel and social media to thank for that!). I’m happy to say that us Anglo Saxons do appreciate the joy flowers bring to a wedding and how even a simple use of beautiful flowers will add the all important finishing touches to the wedding theme. One thing that Italians do very well at weddings is the gift- the bombonieris that we have all adopted as wedding favours. Italians will give each guest or family a beautiful gift with a little confection of confetti (not the paper sort that we throw at the happy couple but sugared almonds). 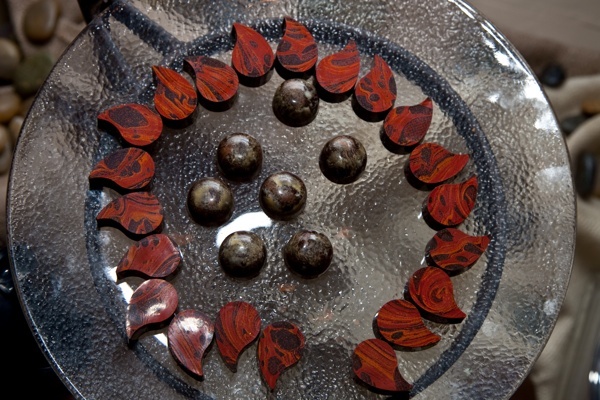 The five sugared almonds symbolize: Health Wealth, Happiness Long Life & Fertility. And they’re taking things one step further. There are now so many delicious flavours- like Gran Marnier, Champagne, Limoncello, chocolate, pistacchio, and lots lots more- that they are creating beautifully decorated confetti corners where after dinner guests can help themselves to these wonderful flavours. I’m hoping that some of my clients will adpot this new tradition and give their guests the wonderful opportunity of sample a little bit of Italy during their wedding day. Wedding Cakes are also entering into the spotlight too- wedding cakes have always been big in Italy but now cutting the cake is becoming a show stopper of the evening. 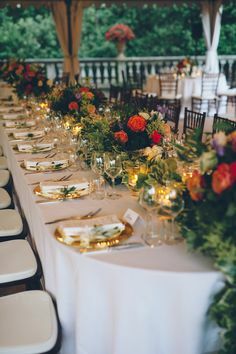 Rather than bringing the cake to the bride and groom at the table, a secret area is set up with special lighting and music, lots of flowers and candles a spectacular scene is created for the couple to cut the cake. I hope that this little insight into some of the differences between our Anglo Saxon and Italian weddings differ slightly but it seems that there is a whole fusion of wedding ideas evolving here in Tuscany as each culture adopts the parts they like and use them at their weddings. 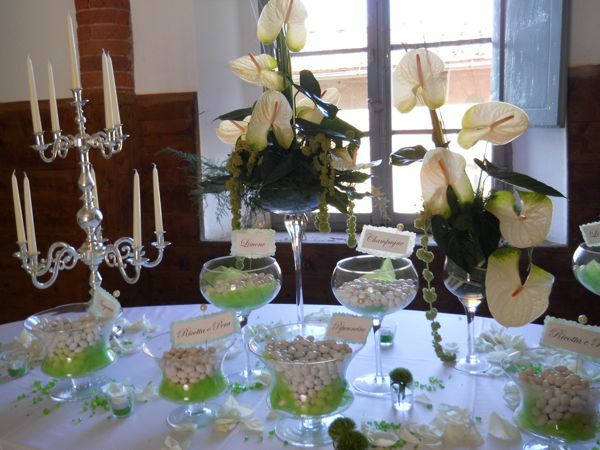 If you would like more information of how you can have a fabulous wedding in Tuscany, please visit Jacqueline’s website www.marrymeintuscany.co.uk or email on info@marrymeintuscany.co.uk. Nerd alert! 😎 Photos by Felici Photography. 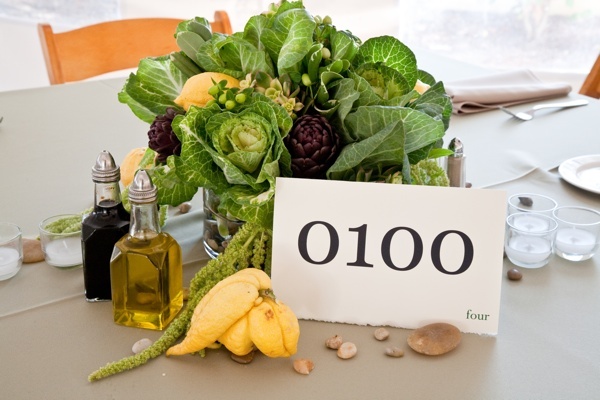 What will you do that will make your guests know they are at *your* wedding? When you live in a country blessed with warm weather, natural beauty and some of the most amazing beaches on the planet you want to spend every minute you can outdoors. 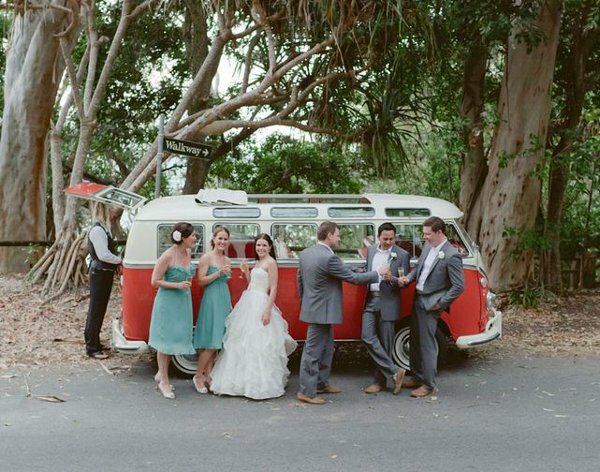 So it’s no wonder when it comes to popular wedding trends in Australia, outdoor weddings are right up there. We celebrate all styles of weddings in Australia, from elegant functions to chic contemporary events, romantic garden parties to vintage-inspired soirees and everything in between. But it’s our natural backdrops, as bountiful as they are beautiful, which really make Australian weddings special. Couples can say ‘I do’ overlooking a pristine beach or dramatic mountain range, between the lush vines of a winery or under the canopy of a tropical rain forest. 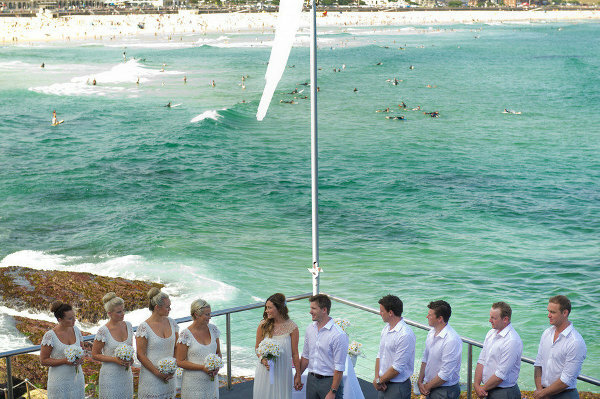 But perhaps the best representation of our relaxed Aussie lifestyle is the Australian beach wedding. The lure of the ocean is extremely seductive for Australians, which is understandable when you consider Australia is basically a huge island with a coastline stretching more than 25,000 kilometres. Every chance we get, we flock to our beaches to soak up the glorious sunshine, fresh air and sparkling waters. 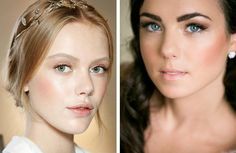 So naturally the dream of a wedding surrounded by all that beauty is a popular one for brides-to-be. 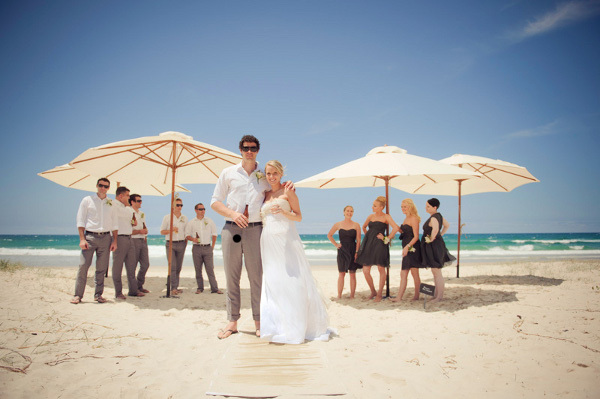 Whether a luxury celebration at a beachfront resort on the Gold Coast in Queensland, or an organic barefoot ceremony on the pure white sands of Cable Beach in Western Australia each beach wedding in Australia offers something special. wedding ‘favor,’ while Sydney guests are given ‘bomboniere’ (and no, it isn’t a tropical disease!). 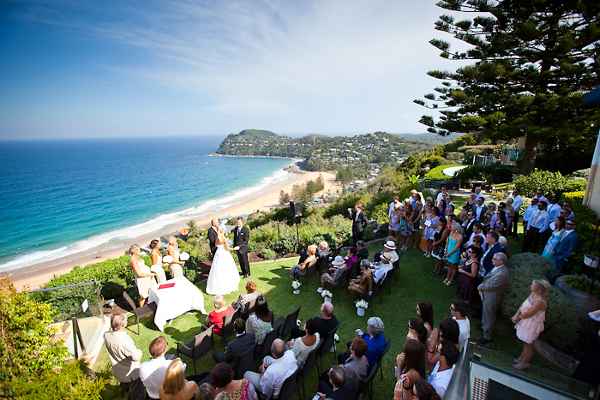 Another popular style of Australian wedding is the backyard wedding. These relaxed events vary from elegant soirees in the grounds of a prestigious estate to get-togethers as simple as the quintessential ‘Aussie BBQ.’ Casual Aussie backyard weddings typically involve an intimate gathering of family and friends in a suburban garden or under the shade of a twinkling marquee. Guests enjoy a feast of barbecued meats, fresh salads and homemade treats along with the traditional wedding cake. Heart-felt speeches are cheekily interrupted with the odd joke and the newly wed’s first dance (traditionally called the ‘bridal waltz’) does not resemble the three-step it’s named after, but a romantic slow dance of two people in love. Single girls scramble for the tossed bouquet, excited lads fall over themselves to claim the garter and melodic tunes from a live musician keep everyone in a festive mood. The wine and champagne flow freely and ice cold beer is practically mandatory for an Aussie bloke on a hot Summer’s day. Finally, when it’s time for the new Mr & Mrs to say their teary farewells, it’s not a luxury limo waiting to whisk them away, but a groovy VW kombi sporting a ‘Just Married’ sign. Because Australia is such a large country (twice the size of Europe), there are vast differences in our natural landscape. 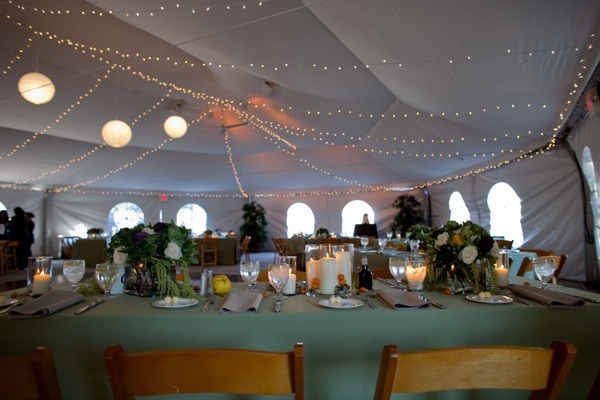 Each state boasts it’s own natural beauty and flavour, so as far as weddings go, you can experience a wonderfully unique backdrop from coast to coast. If I had to choose which location in Australia had the most spectacular outdoor setting for a wedding, I would be struggling to stop at just one. Instead, let me leave you with a few of my personal favourites – the stunning beaches of Port Douglas in Northern Queensland, the picturesque vineyards of the Margaret River region in Western Australia and finally, it’s hard to go past the iconic Sydney Harbour with it’s magnificent Harbour Bridge and Opera House for an unforgettable Australian wedding. 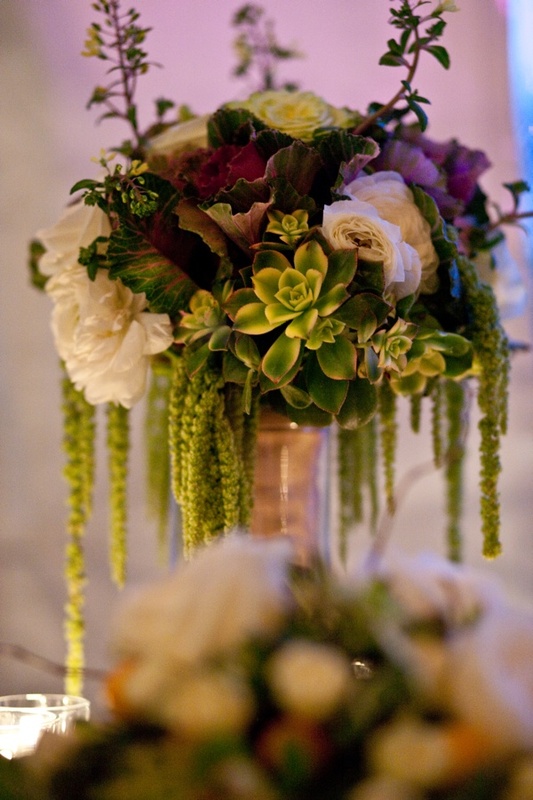 A very special thank you to our friend Kym, editor at LoveWedBliss. Kym Mulcahy began her career in the entertainment industry working as a professional singer and events co-ordinator. 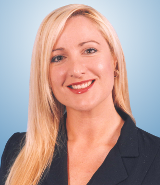 In 2003 she ventured into advertising and marketing working for some of Sydney’s most successful marketing leaders. 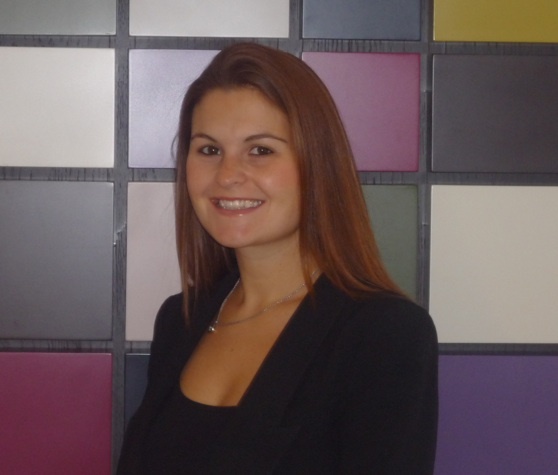 After leaving the corporate world in 2007 to become a new mum, Kym reassessed her career goals and studied communications and media writing in between changing nappies. A creative thinker with an entrepreneurial spirit, Kym combined her love of writing and weddings with experience in events and marketing and created Love Wed Bliss in 2010, an Australian wedding blog providing stylish inspiration and ideas for brides and wedding planners worldwide. Kym is dedicated to sourcing innovative wedding inspiration and passionate about helping bride’s make their wedding day personalized, stylish and unique. She resides in Sydney Australia with her partner and little boy. A few more photos from our wedding back in 2009. All photos by Felici Photography. Liz’s bouquet in water during the ceremony.